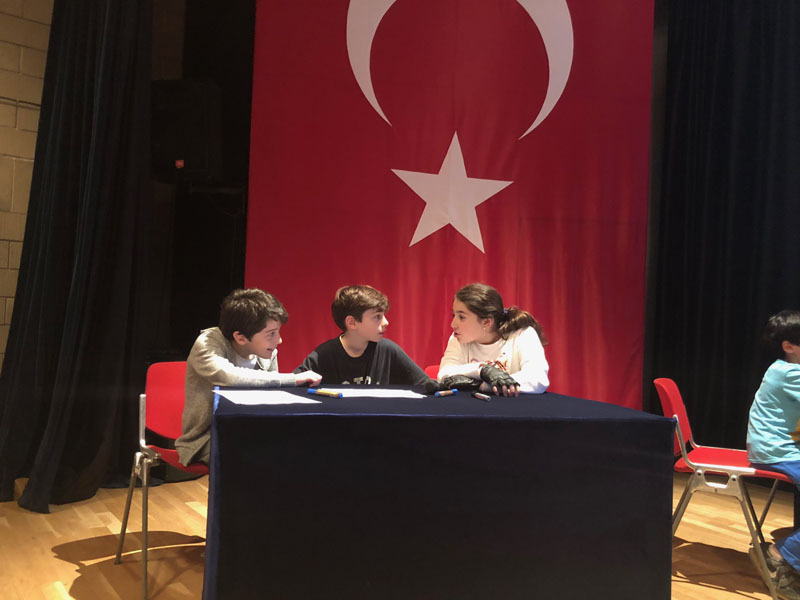 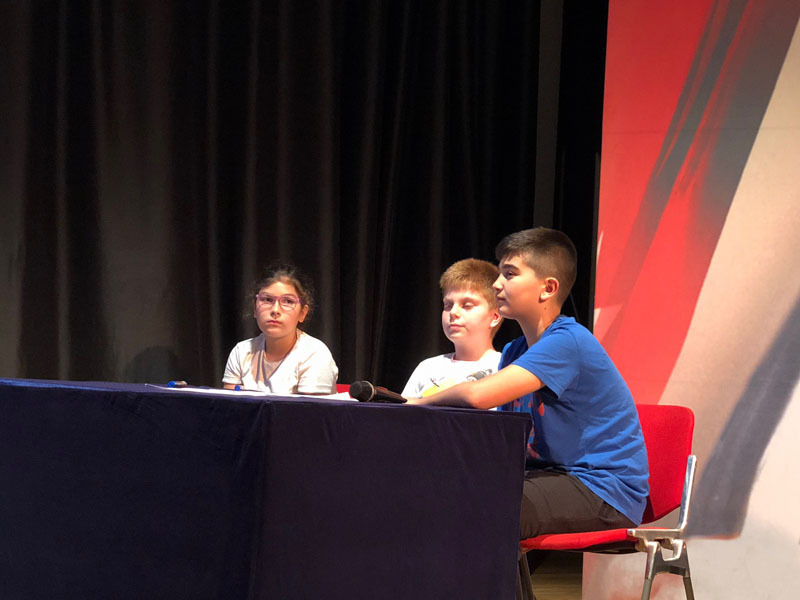 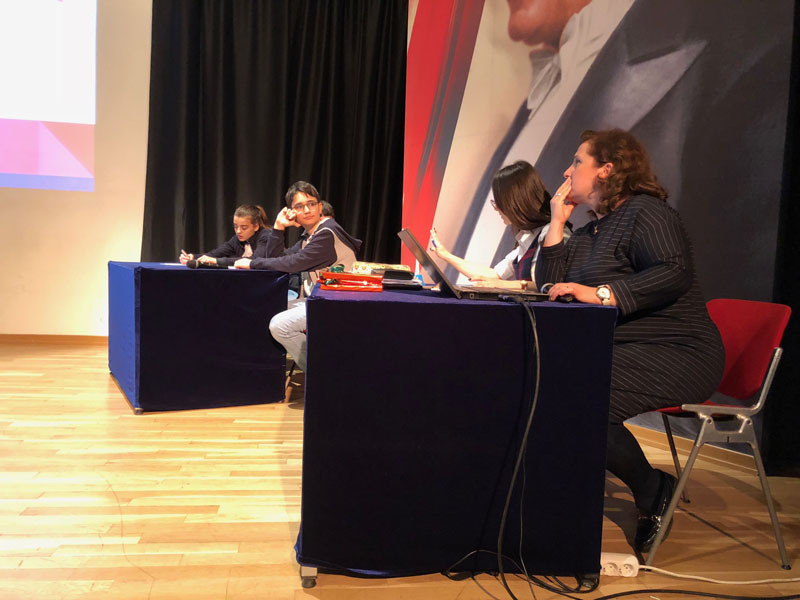 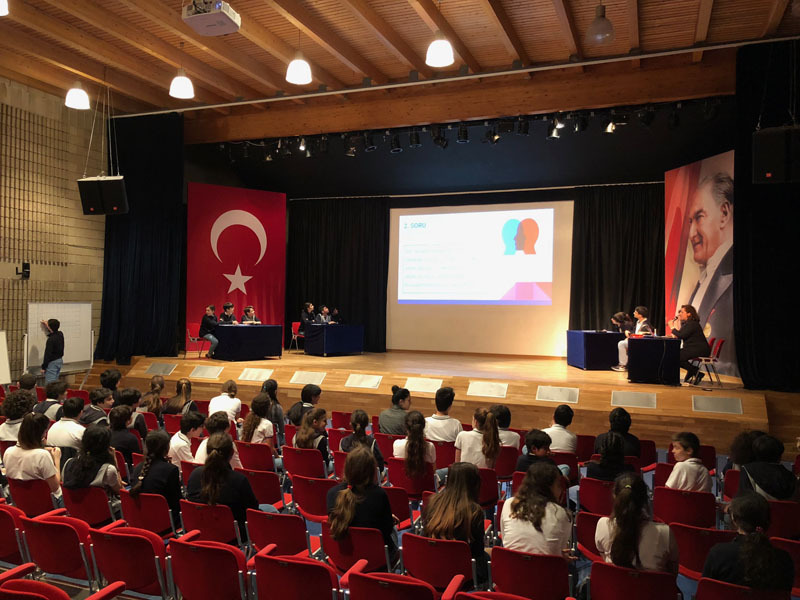 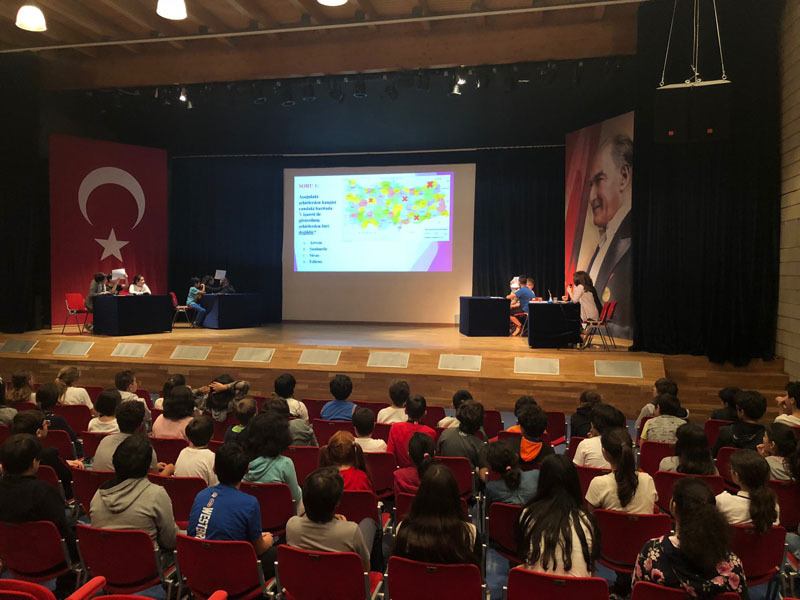 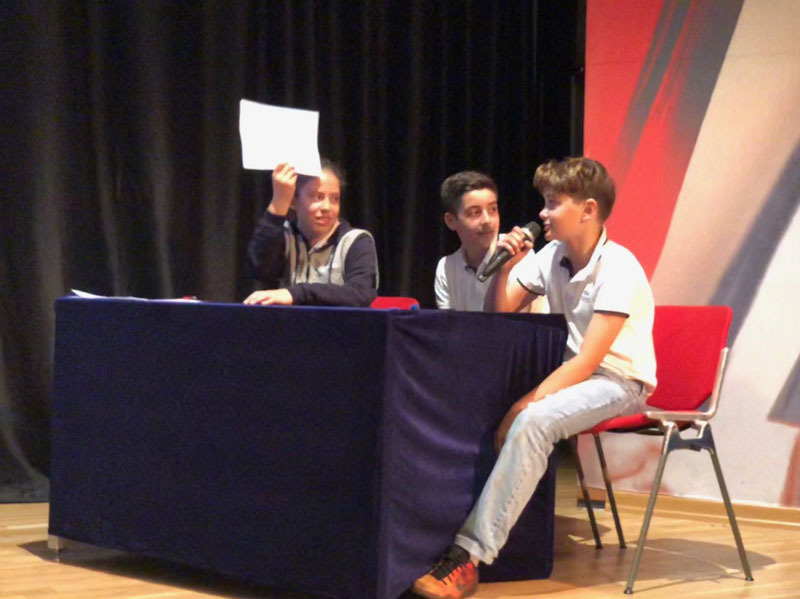 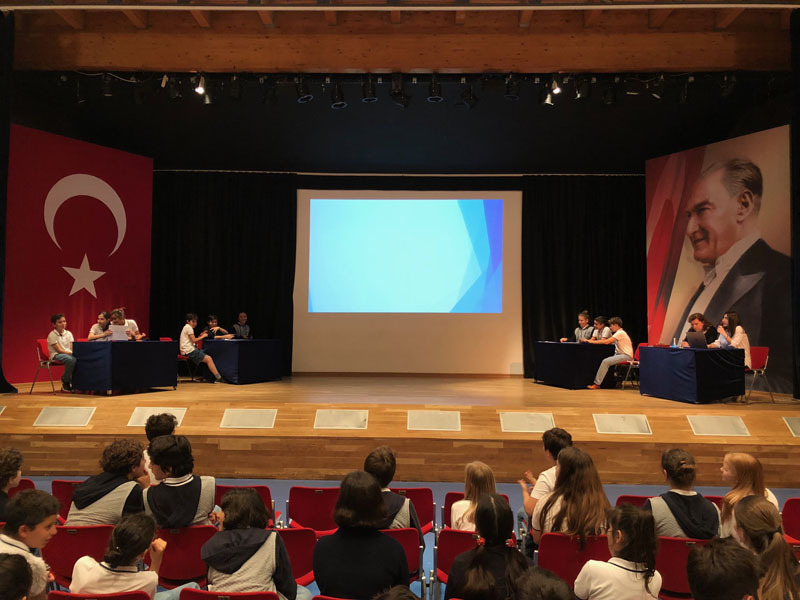 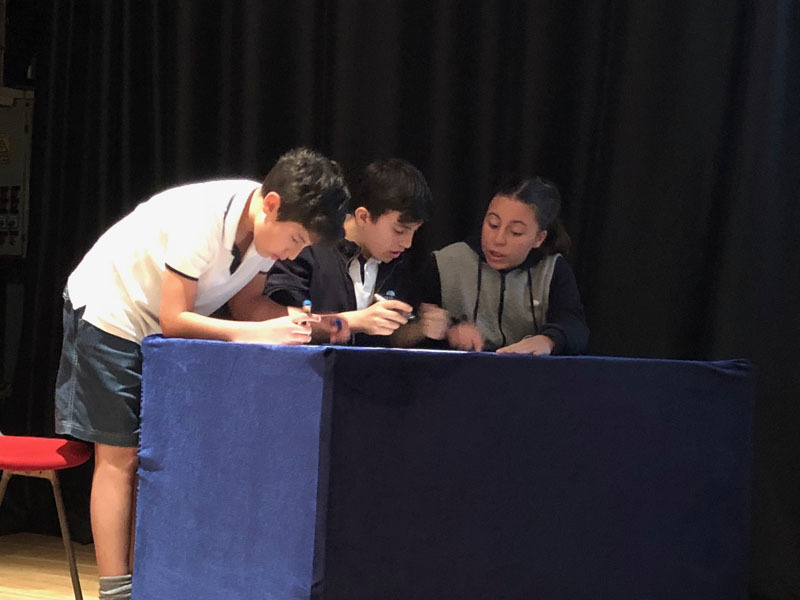 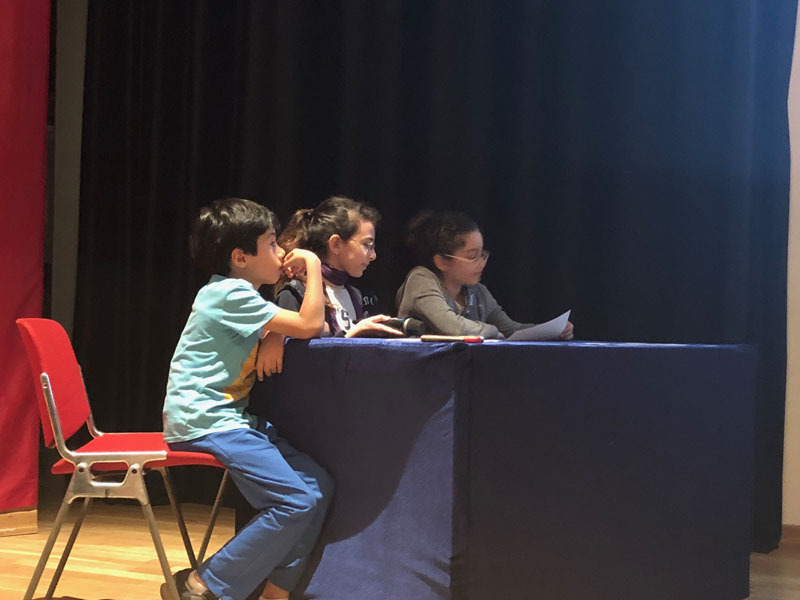 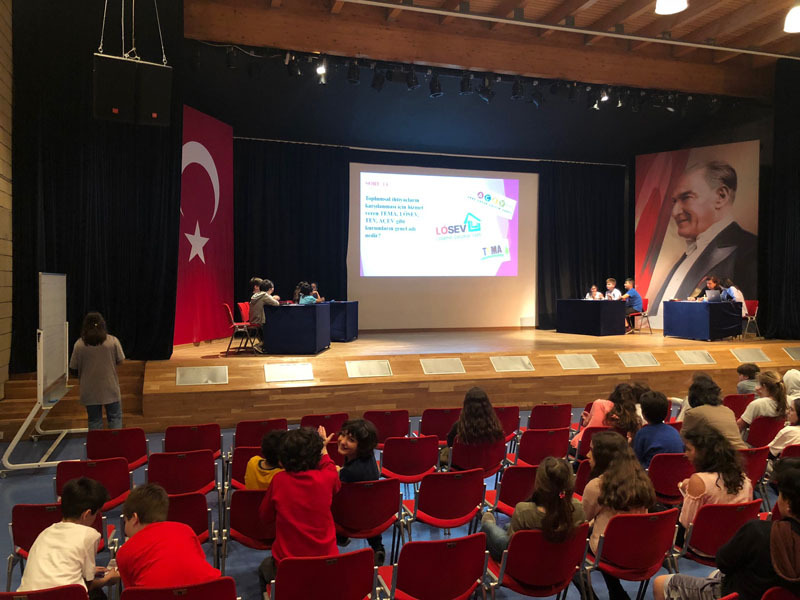 On Monday, May 5th,7th grade students; on Wednesday, May 9th, 5th grade students and on Thursday, May 10th, 6th grade students competed in Social Sciences Quiz Show. 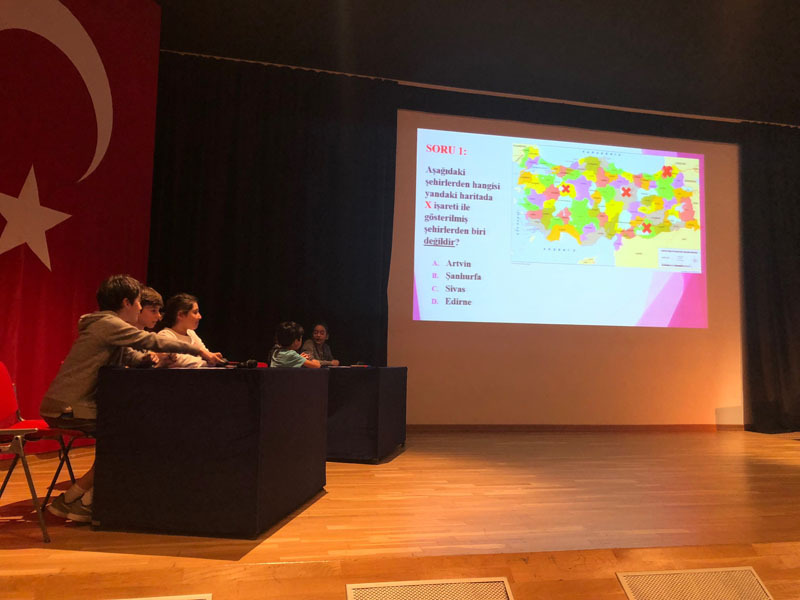 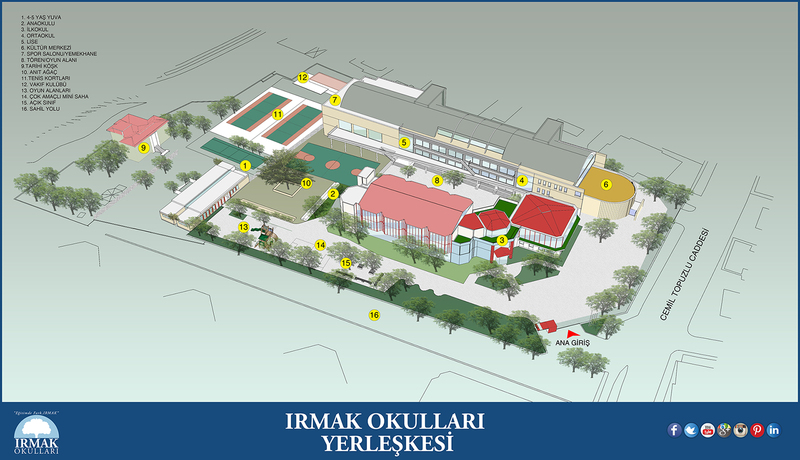 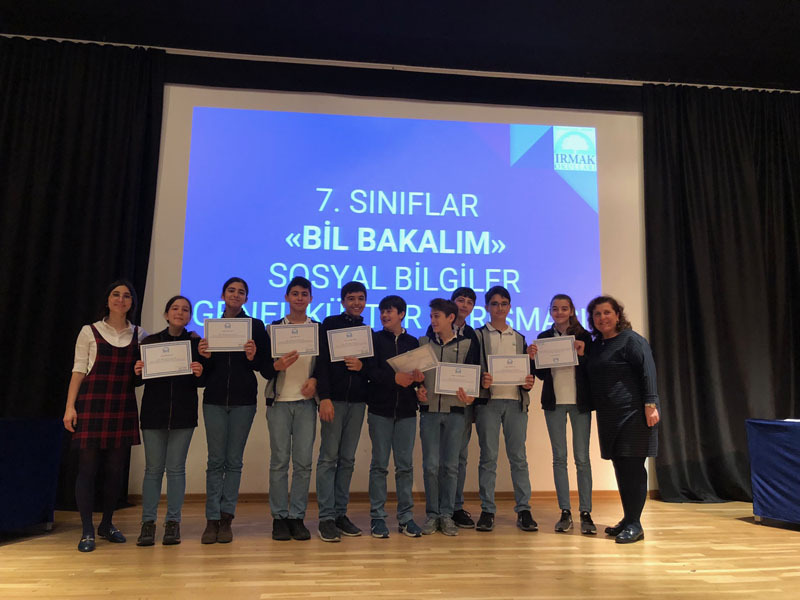 The teams of 3 students chosen according to their success tried to answer 15 questions about units and general knowledge in Kültür Merkezi. 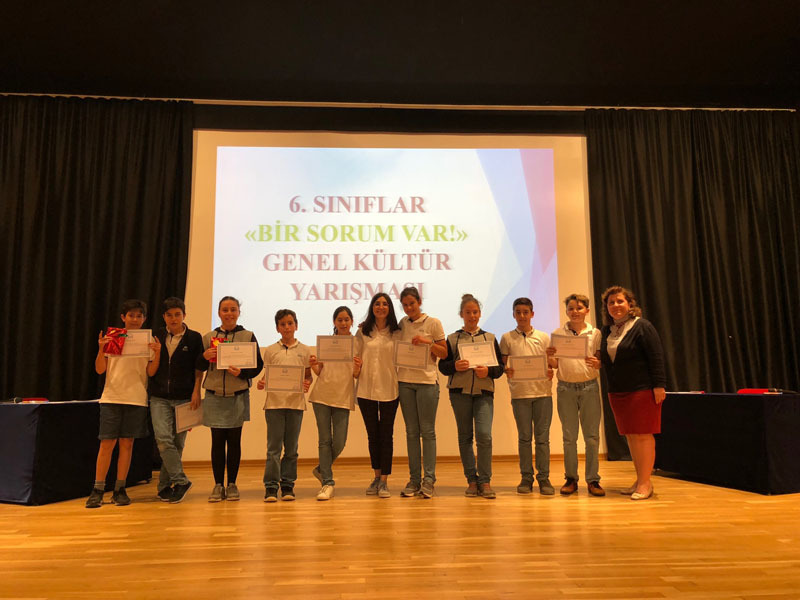 In 5th grade, 5C and in 6th grade, 6B came in first while in 7th grade, 7B and 7C came in first. 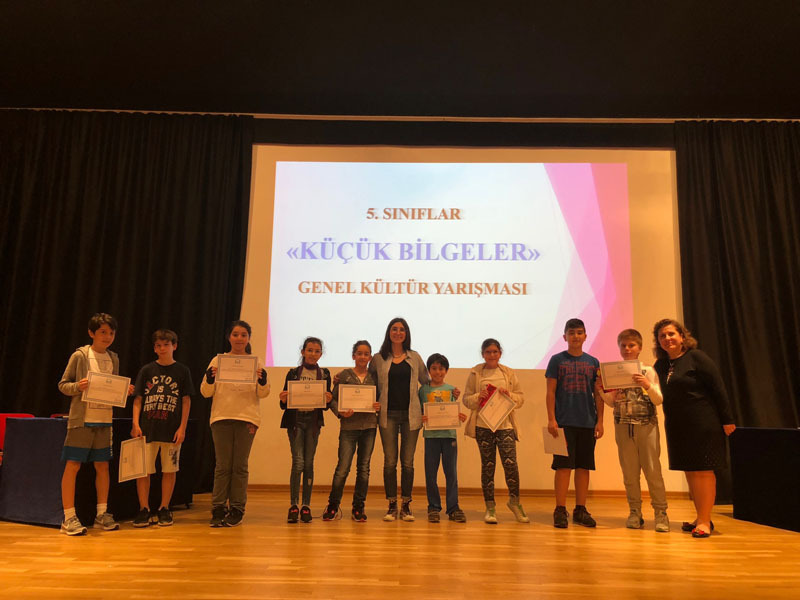 This page was created on 14.5.2018 15:34:27 and has been visited 247 times.